Washington, D.C. - Congressman Joe Wilson (R-SC) co-sponsored three foreign affairs bills this week. He co-sponsored H.R. 5132, the Iranian Revolutionary Guard Corps Economic Exclusion Act, H.R. 5141, the United States-Israel Security Assistance Authorization Act of 2018, and H. Res.763, which calls upon the leadership of the Government of the Democratic People’s Republic of Korea to dismantle their labor camp system. H.R. 5132 – This legislation strengthens the ban in the Iranian Revolutionary Guard Corps Economic Exclusion Act to include people who are agents of or affiliated with the IRGC, or those who support them financially. H.R. 5132 also requires an annual report be submitted to Congress with information regarding people who participate in the Tehran Stock Exchange, those who have more than $100 million worth of business in Iran, and financial institutions with more than $10 million. H. R. 5141 – The relationship between the United States and Israel is reaffirmed in this legislation, and it also upholds the Memorandum of Understanding agreement signed between the two countries in September of 2016. The Memorandum of Understanding agreement pledged the largest military assistance in U.S. history, including $33 billion in Foreign Military Financing, and specifically allocating $5 billion over 10 years for missile defense assistance. Israel is America’s most valued ally in the region, and we must continue to stand up for our friends when they are being threatened. 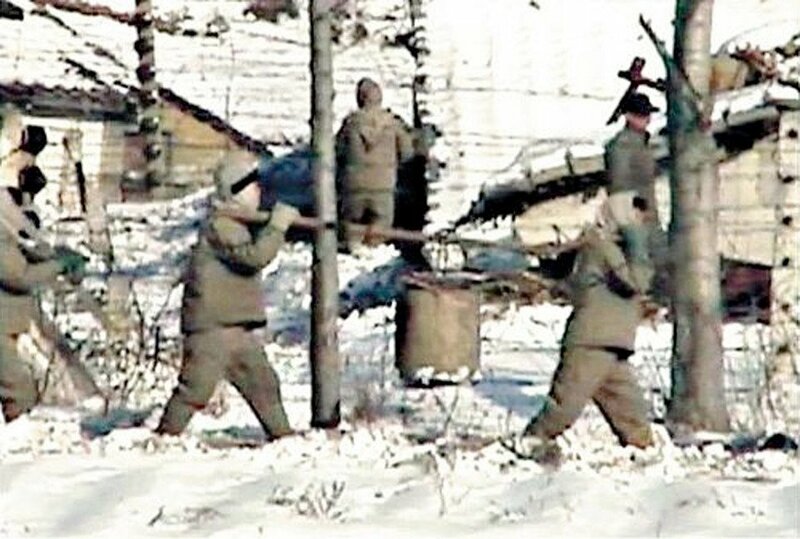 H. Res.763 – In North Korea, from 1981 to 2013 an estimated 400,000 out of 500,000 people imprisoned in labor camps were killed there. In these camps, Christians are heavily persecuted, women are raped and then forced to have abortions by horrific means, and deliberate starvation and malnutrition are common. This Resolution demands North Korea dismantles their inhumane labor camp systems.